SunCeram® also offers the latest in zirconia technology allowing for more than just three-unit bridges. 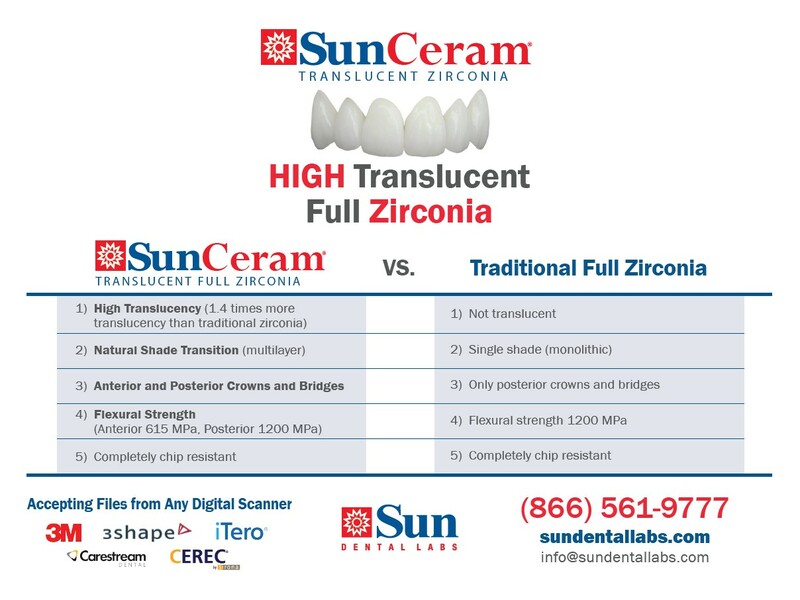 SunCeram®’s new Multilayer High Translucency zirconia offers the unique benefit and advantage of being very similar in optical properties to a natural human tooth. The internal shade layering of the zirconia pucks create color intensity/chroma with higher translucency toward the incisal. This distinctly sets it apart from the monolithic zirconia currently available in the market. 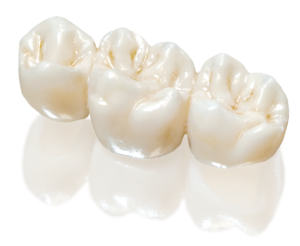 This highly esthetic restoration material is designed specifically to satisfy the esthetic and functional requirements of the anterior region of the mouth. 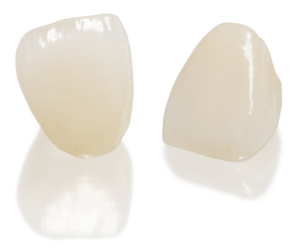 Anterior zirconia exhibits an average flexural strength of 615 MPa with high translucency and multilayer shade transition similar to natural tooth enamel. Indicated for single crowns, veneers, implant restorations and bridges. The chip-proof durability and flexural strength of 1200 MPa make SunCeram® multilayer zirconia ideal for Bruxers who have broken natural teeth or previous PFM restorations. It is an esthetic alternative to PFM metal occlusal/lingual or full-cast restorations. Indicted for single crowns, inlays & onlays, implant restorations and bridges. Shoulder preparation is preferred but not required. Feather edge is acceptable. Occlusal space of 1 mm is ideal, however a conservative preparation similar to full cast with at least 0.5 mm is acceptable. Restorations with RMGI Resin-Modified Glass Ionomer (RMGI) is the recommended cement for SunCeram® full-zirconia restorations. There are several available however, two of the more popular RMGI products are Rely X Luting Plus by 3M ESPE and FujiCem2 GC America. Sandblast the internal area of the Zirconia restoration or clean it with Ivoclean (Ivoclar Vivadent). Clean the tooth preparation with flour of pumice and water on a rubber cup, place a desensitizer/disinfectant on the tooth preparation for two one-minute applications (examples are Gluma from Heraeus Kulzer or MicroPrime from Danville Materials) and suction off (don’t wash it off), and then seat with (RMGI). Adjust: Use a medium grit, egg-shaped diamond bur to make any necessary adjustments. When doing so, use a light water spray or irrigation to prevent excessive heat. Polish: Use a diamond-interspersed flame shape or cup shape polisher to restore shine.